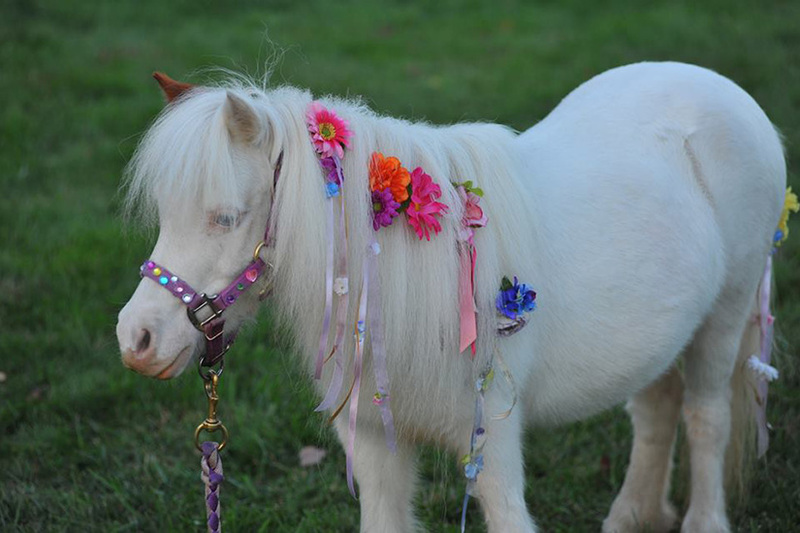 Two real live ponies will visit 14th Street NW this weekend. Constellation Theatre Company will host a “pony pop-up” in front of Source (1835 14th Street NW) this Sunday between noon and 3 p.m. The pop-up will star two precious ponies that passers-by will be able to feed and pet. The pop-up is a promotional event for Constellation’s upcoming performance of “Equus,” which is the disturbing tale of a teenager “whose dangerous obsession with horses leads him to commit an unspeakable act of violence.” The play’s main character — once infamously portrayed on Broadway by Daniel Radcliffe — wades through scenes of ritualized violence, sexual ecstasy and a chorus of human horses during the production. “It’s their parents who we hope will come see ‘Equus,'” he added.